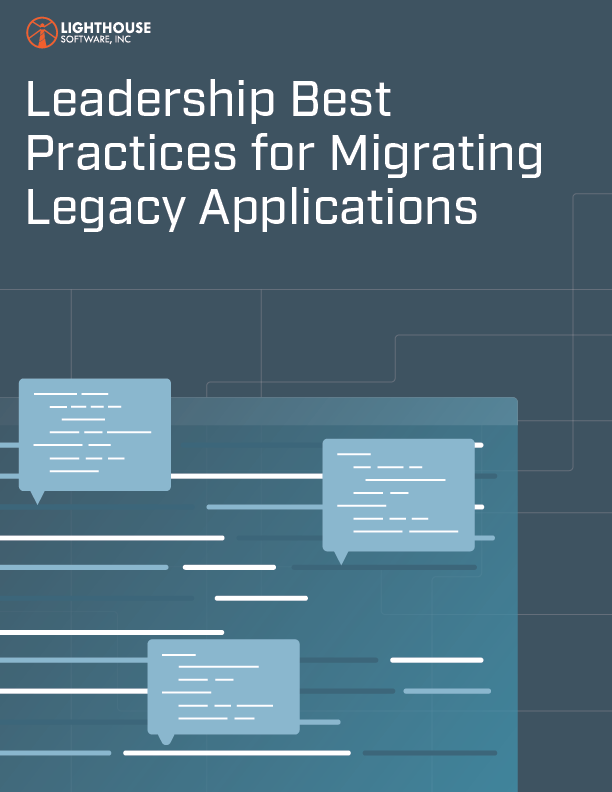 Migrating enterprise software systems to modern languages, platforms and libraries is a deeply challenging process with many risks and matching potential rewards. Lighthouse Software has spent the past 18 years building, supporting and modernizing enterprise software for financial institutions, health insurers, manufacturers, and government agencies at state, county and municipality levels. In the course of over 450 modernization projects we have developed a set of practices and lessons to guide organizations through successful modernization of custom enterprise applications.